Is your upholstered sofa, love seat, chair or ottoman becoming an eyesore? Are you tired of spots, stains, and odors? Need a good, thorough cleaning and freshening before guests come over? Our award-winning upholstery cleaning services can restore the beauty and extend the life of your furniture. 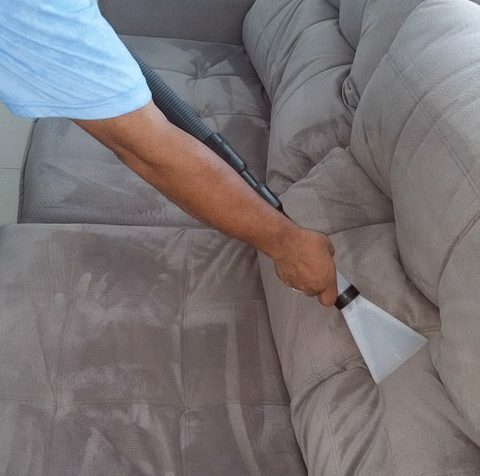 Like all of the cleaning services we offer, our deep down steam upholstery cleaning service comes with a full satisfaction guarantee. Contact us today for professional upholstery cleaning available throughout the Chicago area. We want to make your upholstery cleaning as convenient as possible. We realize that you live very busy lives and can’t afford to wait around for your carpet and upholstery cleaning services. Our technicians always strive to be on-time and communicate with you as much as possible throughout the entire process so you know exactly what to expect. Our highly trained technicians truly care about getting your sofa, loveseat, couch, chair or ottoman in its best condition. 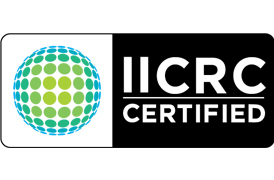 They are IICRC certified in professional upholstery cleaning methods and can deodorize, sanitize and clean all types of upholstery. 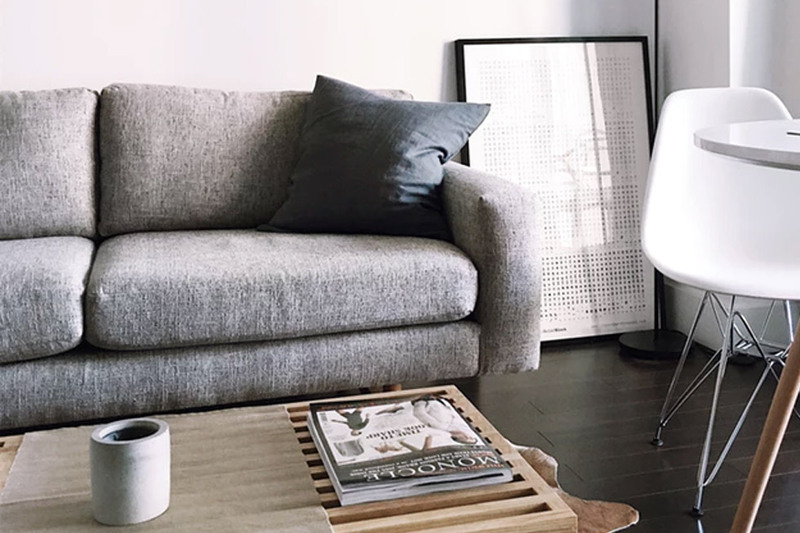 Your full satisfaction is our goal, and we have a knack for getting those pesky spills, stains, and spots out of your couch, ottoman, love seat or chair. Contact us today to invest in the beauty and comfort of your home. How Often Do I Need Upholstery Cleaning? Depending on the life of your furniture piece and the fabric, wear can really have a dulling effect on its appearance. It’s important to remember that you cannot clean wear and tear. It then becomes a repair issue if the fabric has been distorted over time because of continuous use. One way to prevent this is to vacuum your carpet or upholstery regularly, at least once a week. This will bring back the natural fluff and life to your carpet, rug or sofa. Another way to prevent your furniture’s wear and tear is to schedule professional upholstery cleaning. Experts usually recommend once a year, and if pets are in the house, at least once every 6 months. Whether it has been 6 months or 6 years, contact us today and we will do everything we can to restore the life of your furniture and sofas.